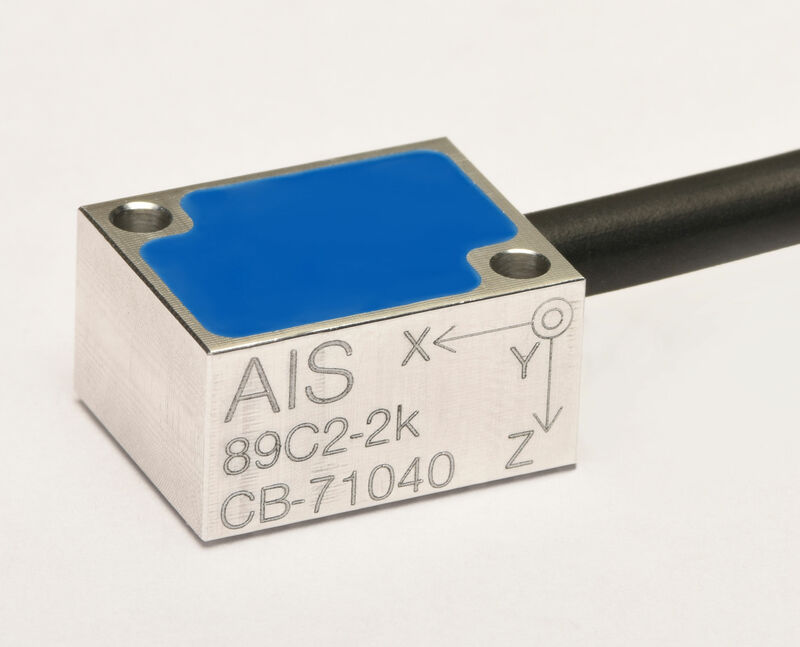 The model AIS 89C2 Accelerometer is designed for high performance applications. The accelerometer incorporates a gas­damped piezoresistive MEMS sensing element providing outstandinglong­term stability. Ranges from ±50g to ±6000g with high frequency response, this sensor also meets the specification SAE J211. The model 89C2 provides a millivolt output signal and features mechanical overload stops that provide shock protection to loads greater than 10,000g. 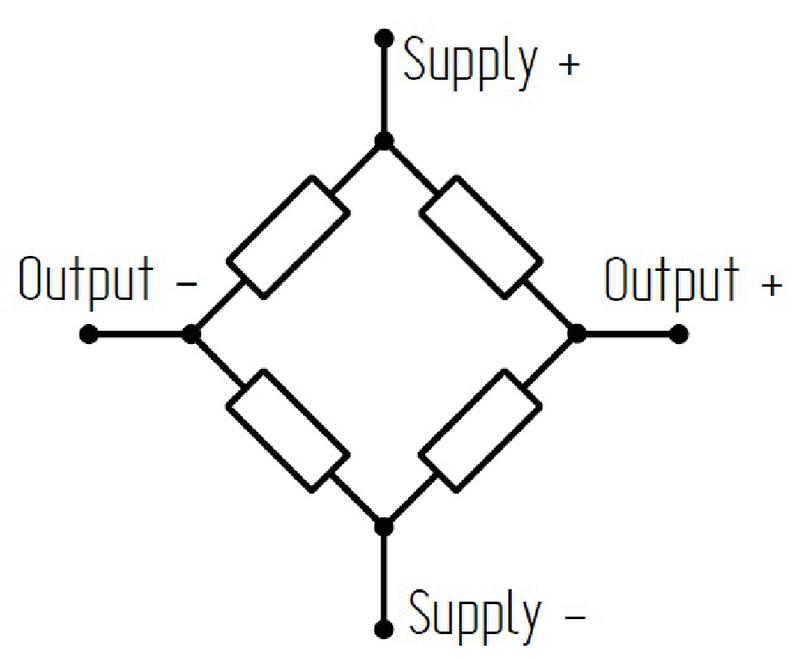 Signal amplified versions are optional. A new injection part for cable split into the axes X, Y and Z is integrated for better performance.